According to a 2014 White House National Climate Assessment report, an analysis of rainfall patterns in Iowa shows that there has been a significant increase in the number of days with heavy rainfall, despite no increase in total annual precipitation. Major cities across Iowa have suffered multi-million dollar losses from floods over the past two decades. 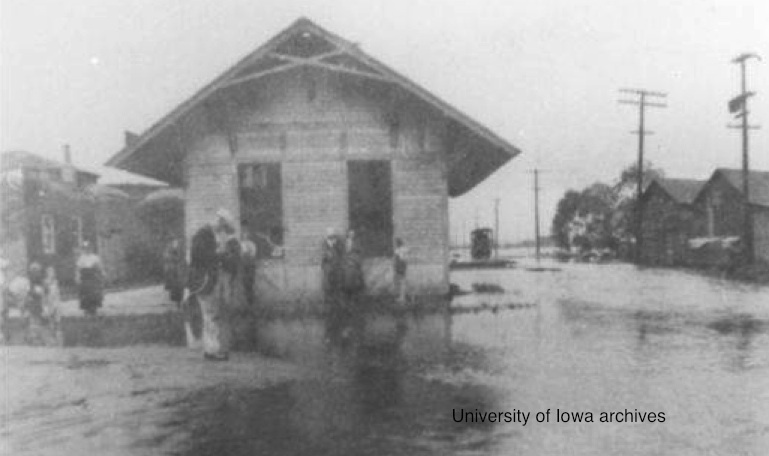 Do you know some of the history and facts behind flooding in Iowa?